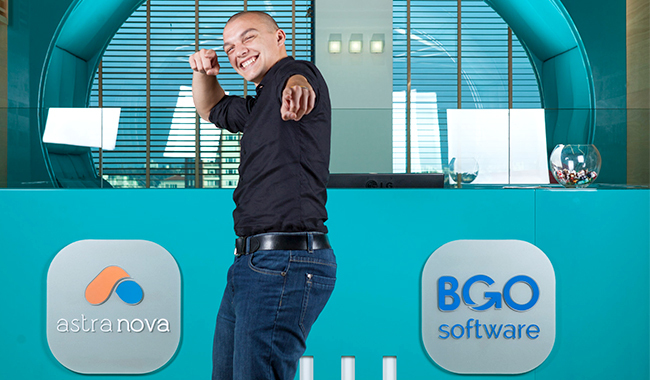 Dimitar Milanov works at BGO Software as a Sofware Developer. 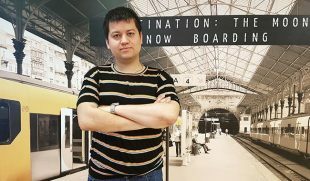 When he first started his career as a programmer, Dimitar didn’t really know what programming language would best suit him. 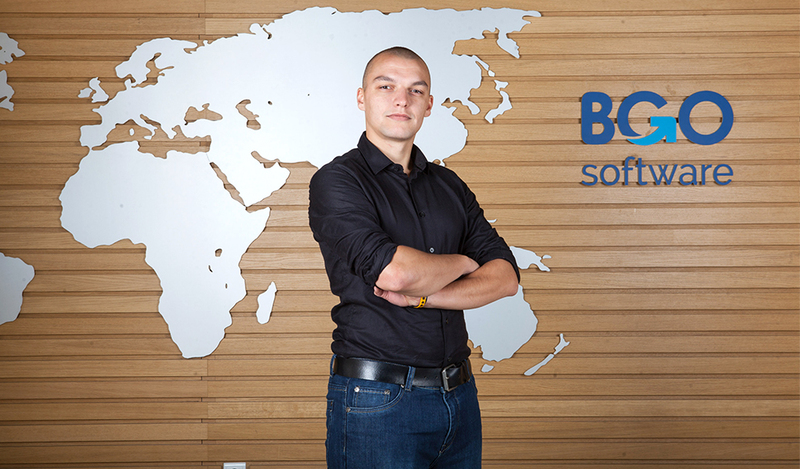 At the end, he chose to go for .Net and never really regretted it. 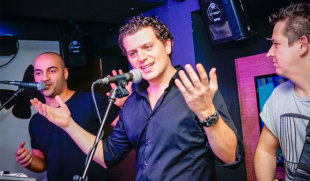 Still, his experience goes far beyond just programming. He understands not only football but fooSball (or table-soccer) as well. Above all, he is good at fighting the enemy… in computer games. 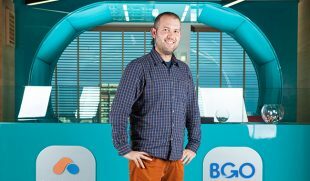 I started working at BGO in May, 2014. I was looking for new opportunities and I ended up here. I liked the place and people since day one. The biggest challenge in programming is to manage to see the big picture, to foresee any possible problem and to successfully avoid it. To be a good programmer you have to be stubborn, logical and consistent. In addition, one should absorb and use the information available online as much as possible. Having an eye for details is also important. A programmer is a person who pretends to be creating something complex in front of non-programmers. Still though, any other programmer knows that he just Copy/Pastes from Stack Overflow.